Head coach Scott Shafer  and the rest of his team are eager to put a disappointing 2014 season behind them, and that process begins on Friday night. Shafer, entering his third season as coach of the Orange, seemed prone to focus on 2015 rather than 2014 at a press conference on Wednesday. The Orange are coming off of a season that saw them go 3-9 due in large part to a barrage of injuries that forced many young and inexperienced players into action. Due to the roster upheaval, it was evident leadership was designated to new talents when the 2015 captains were revealed. 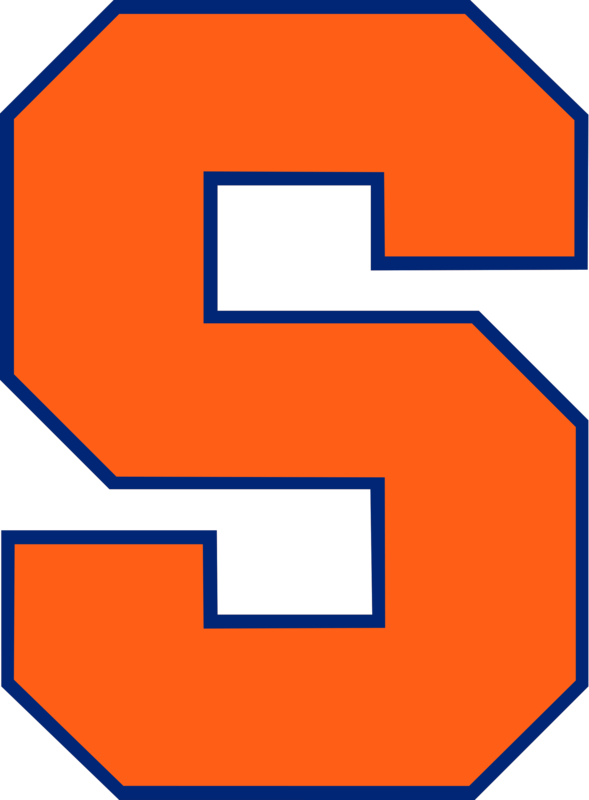 Senior quarterback Terrel Hunt,  senior center Rob Trudo , junior defensive end Luke Arciniega  and sophomore linebacker Zaire Franklin  will all be captains for the first time in their Syracuse careers. Franklin will be the first sophomore captain during Shafer’s tenure at Syracuse. Syracuse’s opponents are coming off of a tough season of their own. Rhode Island won only game in 2014 (1-11) in the FCS (Football Conference Subdivision), one level below the FBS (Football Bowl Subdivision). This will be the Rams’ third trip to the Carrier Dome. Both of their previous visits in 2002 and 2011 ended in defeat at the hands of the Orange. The matchup against the Rams is a special one for coach Shafer, as Rhode Island was where he landed his first full-time coaching job as the Ram’s secondary coach from 1993 to 1995. When asked about the connection, Shafer acknowledged the positive experience he had at Rhode Island, but quickly brought things back to the business at hand. “There’s a lot of sentimental value there but right now it’s just time to go play some football, block those things out and try to get [win] number one,” Shafer said. Because of all the injuries the Orange sustained last season, many players who might not have seen much playing time were forced into duty earlier than planned. The upside of that is the fact that it bred a lot of healthy in-house competition over the offseason. While the Orange will be the favorites to win Friday’s contest, it’s important to remember that anything can happen in the first game of the season. The game can be seen on ESPN3 at 7 p.m. EST. Doug Sherman (play-by-play) and Matt Chatham (analyst) will be on the call. Week two will see the Orange kick off their conference schedule on Saturday, Sep. 12 against Wake Forest at 12:30 p.m. at the Carrier Dome.